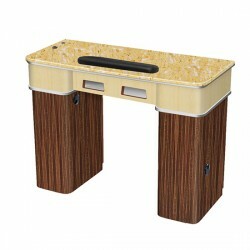 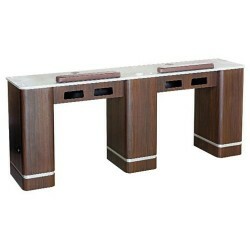 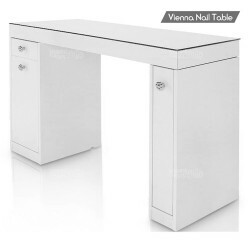 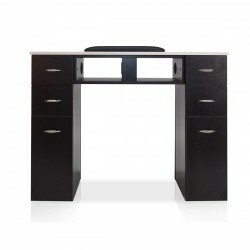 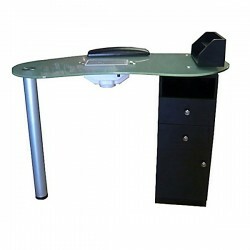 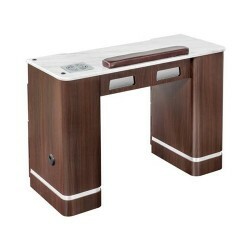 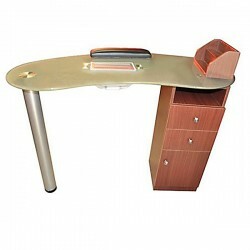 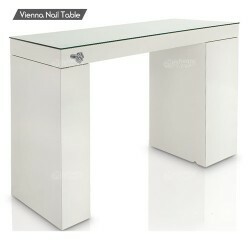 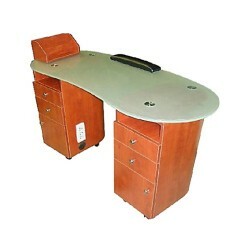 Verona II Nail Table Double The Verona II manicure table double is a wood manicure table design that will complement salon decor with a classic feel. 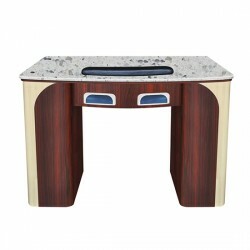 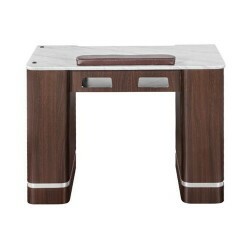 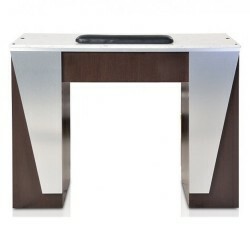 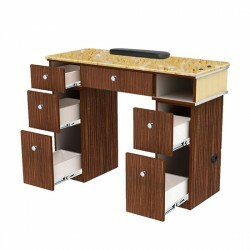 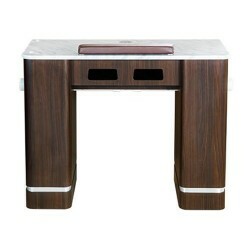 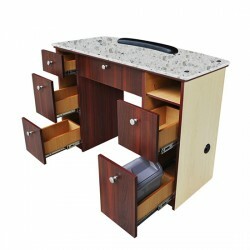 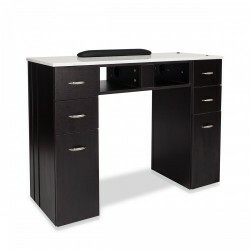 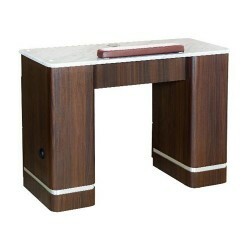 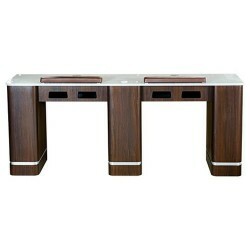 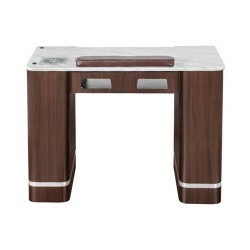 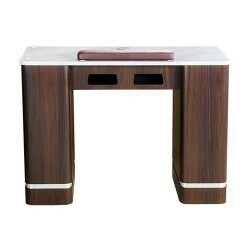 The square design along with the wood makes for a manicure table that will make a statement in your nail salon. 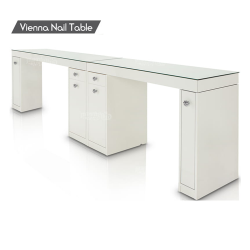 Gel insert optional. 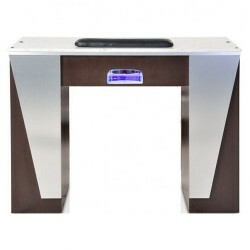 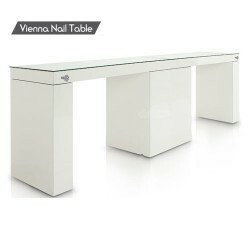 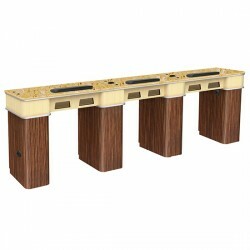 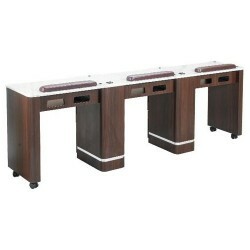 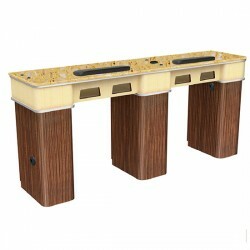 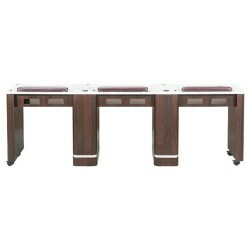 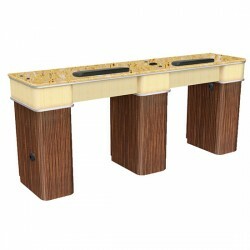 Verona II Nail Table Triple The Verona II manicure table triple is a wood manicure table design that will complement salon decor with a classic feel. 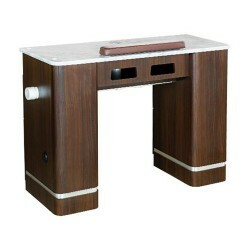 The square design along with the wood makes for a manicure table that will make a statement in your nail salon. 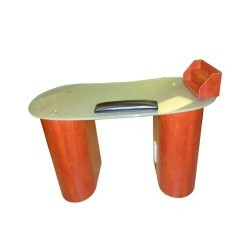 Gel insert optional.